Disclosure: I received a sample for review purposes. When I wear socks, I want them to be fun and unique. It’s even better when they make a bold fashion statement. I normally wear a lot of black clothes. Having a pair of brightly coloured socks adds a little pep to my monochromatic fashion sense. Foot Cardigan has socks that are just my style! My black yoga pants don’t look so blah anymore with my feet adding a pop of colour! Foot Cardigan wants your feet to get a whole lot “awesomer”. Is that a word? If not, it should be. 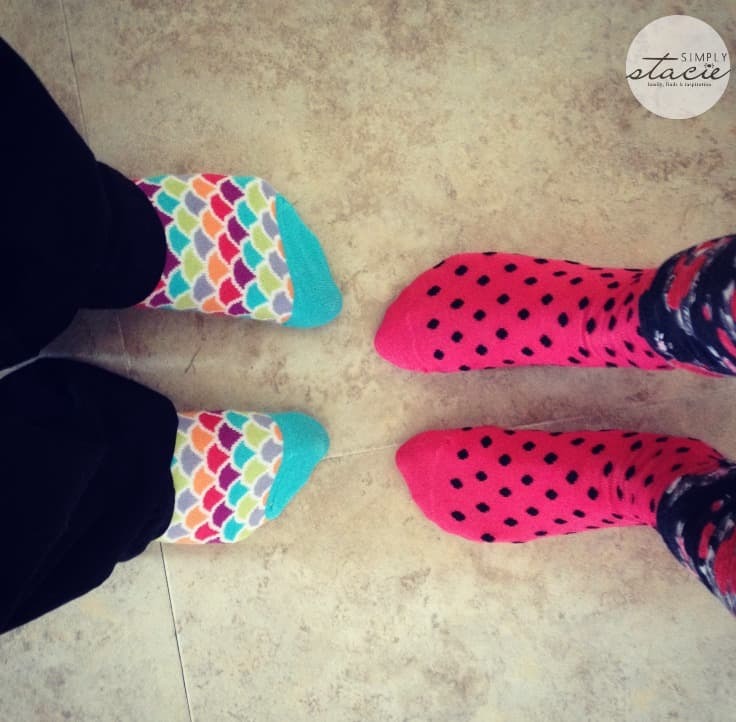 With their sock subscription, your feet will always be looking their best. We all enjoy getting “surprises” in the mail and my girls go through a lot of socks. They are always welcome in our home. Foot Cardigan has a few different subscription options. There’s the sock subscription for men and one for ladies priced at just $9 a month. They ship worldwide and for Canadians, shipping is $2/month. 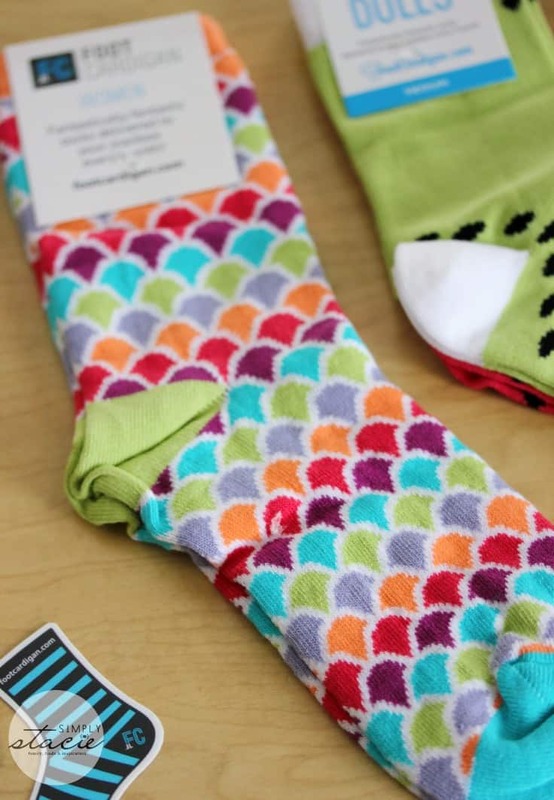 Each month, you’ll receive a new and different pair of socks in the mail. 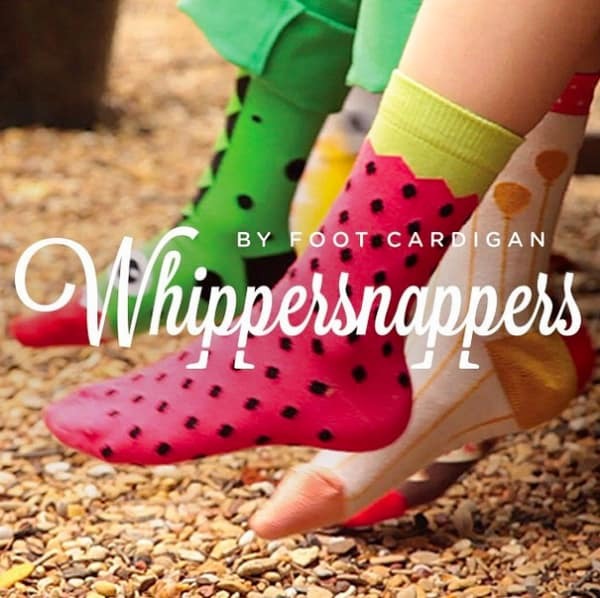 Whippersnappers by Foot Cardigan is their sock subscription for kids. Each month your little one will get two pairs of socks. Pick whether you want the boy or girl subscription. This is a kid who actually likes wearing two different pairs of socks. She’s got some new funky ones to add to her collection! The kids’ subscription is $11/month, but they also get two pairs of socks every month. 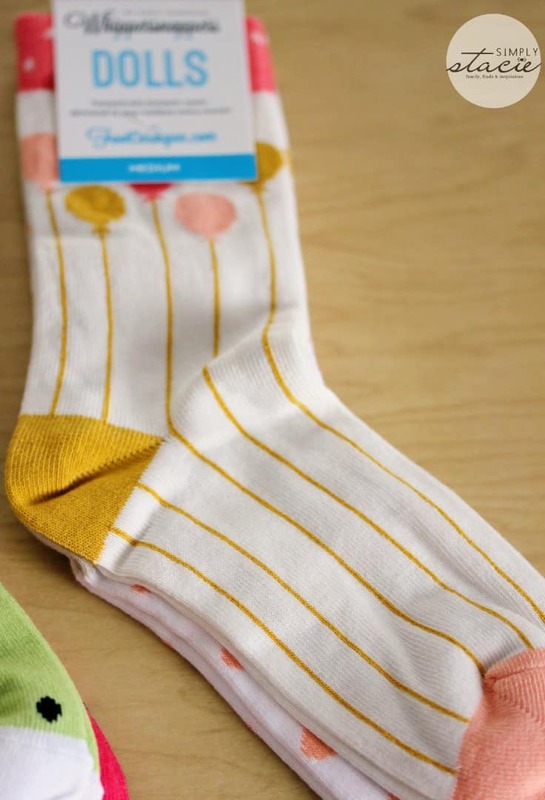 Visit Foot Cardigan and get your socks delivered! A subscription would also make a nice gift for someone you love. Think of it as the gift that keeps on giving! 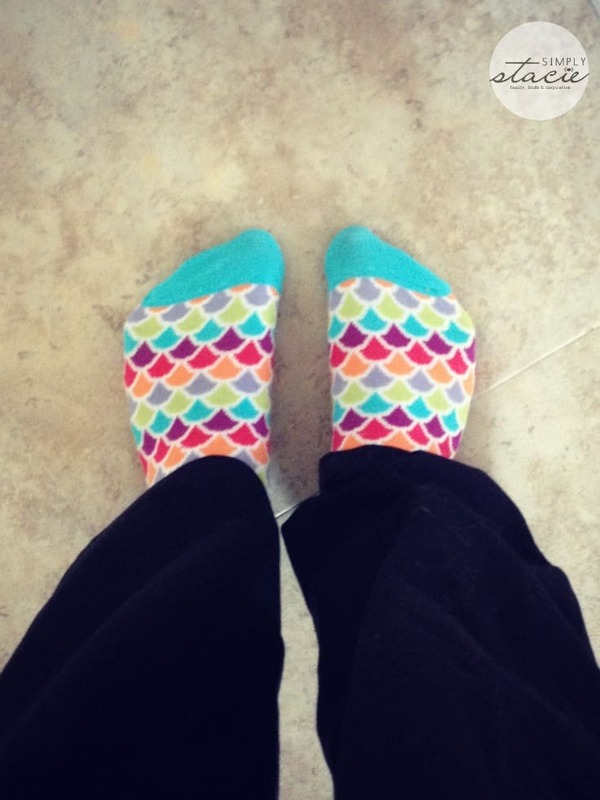 Connect Foot Cardigan on Twitter, Facebook, Instagram and Pinterest. How fun! I know someone that this would make the PERFECT gift for. Thanks for sharing about it! 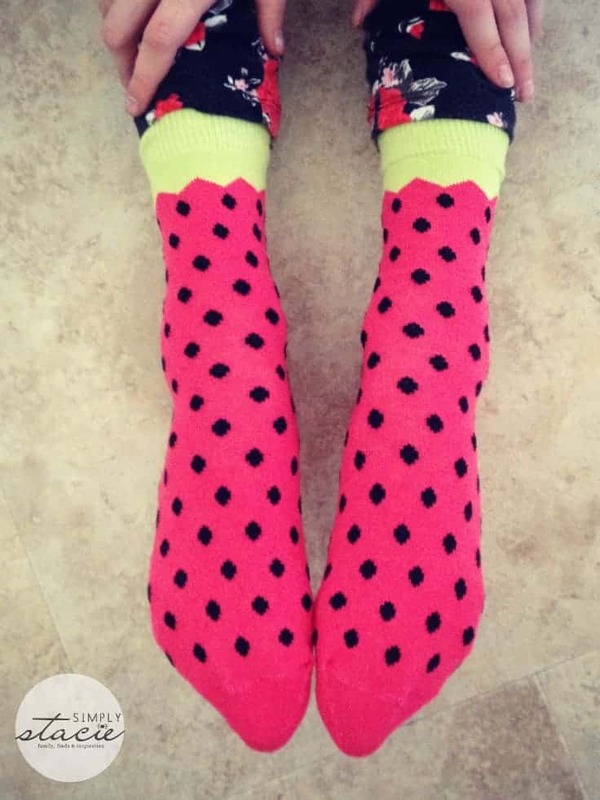 Cute socks, my daughter loves unique and colorful socks! Would make a great monthly surprise package for her! My girls would love this subscription service! The socks are so cute! 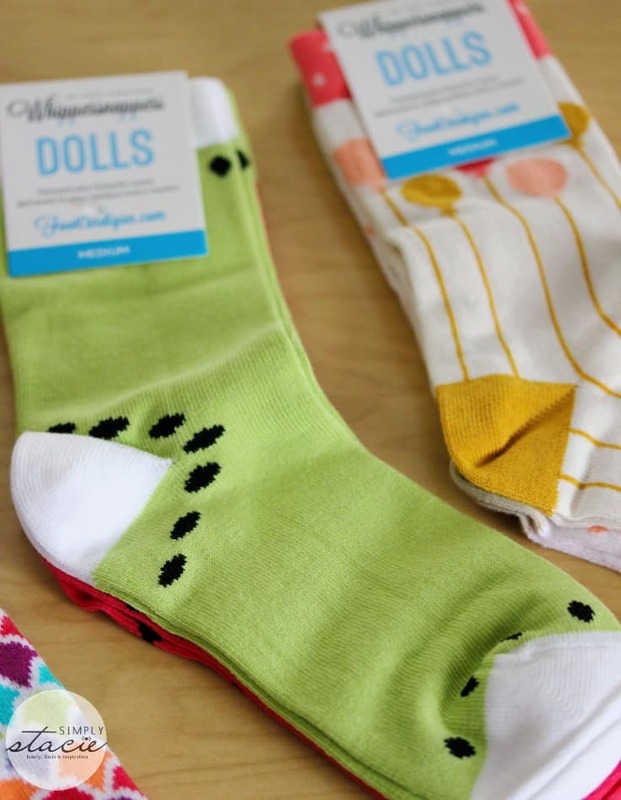 There’s a subscription for everything nowadays…..great looking socks! How fun and funky! I don’t know about the men subscription…definitely can’t see my husband wearing these but my daughter, daughter-in-law, and granddaughter would all love them. Just bring a smile to you as you wear and see them peaking out. Love this! They are super cute.